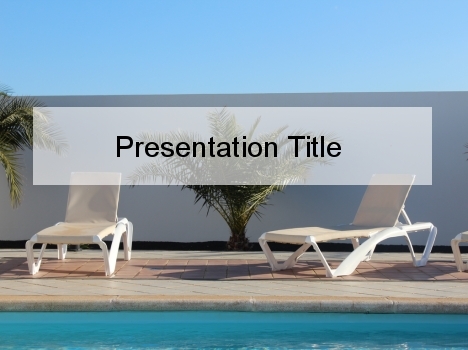 This free relaxing PowerPoint template shows two reclining sun loungers next to a swimming pool and palm tree. It brings to mind thoughts of lazy holidays, spent in the pool and reading books while sunbathing. 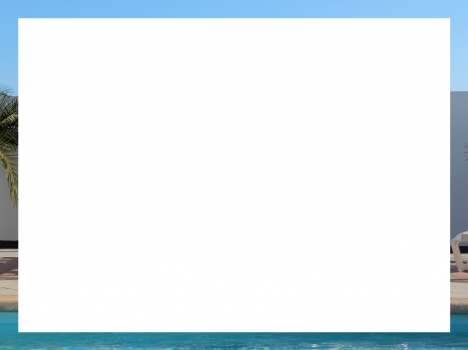 It is a brilliant template that could be used for presentations on the tourism and travel industry, or alternatively on the importance of relaxation and well-being. 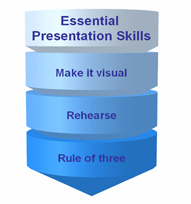 Other presentations it could be used for are projects on holiday homes, retirement, home management or hospitality. 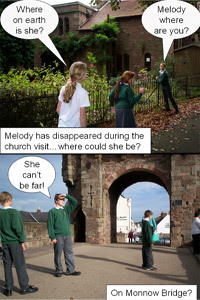 Or how about making your own ‘Wish you were here’ postcard? 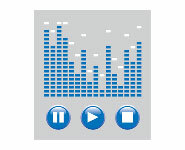 If you have enjoyed this free PowerPoint template, we would love to know what you used it for. Please leave a comment in the box below.